Mushrooms are one of the most juicy and delicious foods of the Mediterranean gastronomy. These mushrooms provide a very pleasant taste to the meals and create a contrast of textures in the mouth. For many years, mushrooms have been considered an element of luxury or a simple ornament in international cuisine. Currently, they are key foods for a balanced diet. In addition to having low calories, edible mushrooms offer numerous benefits to our health, being an excellent source of vegetable protein. Mushrooms have unique flavor and texture, which conquer more and more diners around the world. Classically, they were used as an alternative source of protein in vegetarian diets. There are several kinds of mushrooms on the market, and they can usually be found almost all year round; their cultivation is simple, and they are acquired at a moderate price. The mushroom is rich in antioxidant vitamins, such as A, C, D and E, vegetable fibers and proteins. They also offer an excellent contribution of minerals such as magnesium, selenium, phosphorus, iodine, potassium, calcium and zinc to our body. 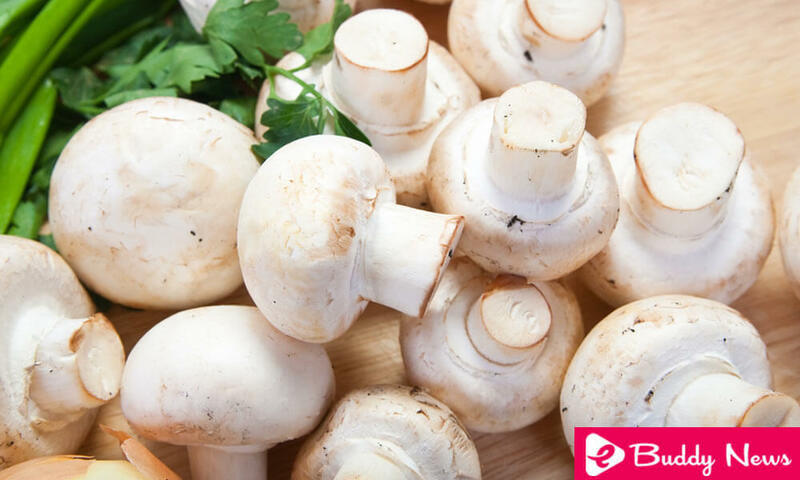 With these tips to incorporate mushrooms in your recipes, you can enjoy a balanced and tasty diet. Mushrooms are very versatile foods and therefore have come to be considered as a sort of joker in the kitchen. They can be combined with: vegetables, cereals, legumes, meats, dairy products, flours, among others. To help you incorporate the mushrooms in your recipes, the key is to take advantage of the smoothness of its constitution to add a different texture to the dish. The risotto is one of the most classic and versatile dishes of international cuisine, especially Italian. To make a delicious risotto, we need nothing more than rice, broth (or wine) and a lot of creativity. The creamy point of this dish is not only provided by mushrooms, but also by cream and dairy products (cheese and butter, especially). 1 cup of rice (200 g). 1 small onion (30 g). Salt and pepper to taste). Dry white wine (to taste). 2 tablespoons of butter (15 g). 3 tablespoons of olive oil (45 g). 1 pack of spinach leaves (500 g). 1 pot of vegetable broth (200 mL). 10 units of large mushrooms (200 g). To start, sauté the onion with the olive oil until golden brown. Then add the rice, mixing always to avoid burning. Little by little, we add the red wine and let it evaporate for 5 minutes. We add the vegetable stock and let the rice cook. In another pot, sauté over a high heat a tablespoon of olive oil with the mushrooms and the cut spinach. Add the cooked rice and two tablespoons of butter to “ride” our risotto. Finally, just serve with Parmesan cheese (or the one that we like) and enjoy. This creamy mushroom soup is a practical and healthy recipe to please your appetite. ½ finely chopped leek (50 g). 1 bottle of vegetable broth (300 mL). 2 tablespoons of olive oil (30 g). 3 tablespoons (soup) of light cream cheese (45 g). It is placed to preheat a frying pan with a little olive oil over low heat. Once hot, sauté the chopped leek and the mushrooms (whole) with olive oil until they are cooked (approximately 3 minutes). Two tablespoons of dry white wine can be added. In a blender or mixer, mash the sautéed mushrooms and leeks with the vegetable broth and light cream cheese. Just serve the creamy soup and accompany with what we like (for example, delicious toast bread). Pasta almost always triumphs for its excellent ability to integrate several different ingredients and flavors. On this occasion, we propose a recipe with wholemeal pasta. 1 can of mushrooms (200 g). 1 jar of cherry tomatoes (150 g). 4 tablespoons of olive oil (60 g). 1 small onion finely chopped (30 g). Salt and pepper to flavor (to taste). 1 package and a half of whole pasta (300 g). Several fresh basil leaves to decorate (to taste). Put the water that we will use to cook the pasta to boil over moderate heat. After browning the mushrooms and onions, add the cherry tomatoes and put out the fire. Serve with grated cheese (or vegetable substitute) and enjoy it.